Need a great tanning salon experience in Springfield Oregon? 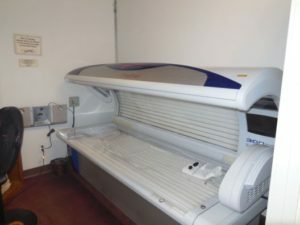 Sunflower Salon has some of the industry’s best tanning beds available for you. We carry all the best lotions and tanning aids to help you look your best! Get out of the Winter blues and reinvigorate yourself with a great tanning salon experience! Our friendly and knowledgeable staff will advise you on how to get the tan you have always wanted. No appointments are necessary, parking is FREE, and our staff and tanning beds are the best in town! 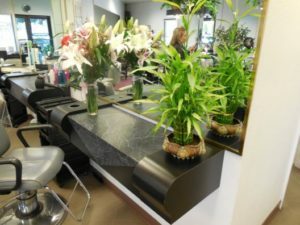 Call us right now at 541-741-0026 to schedule an appointment.